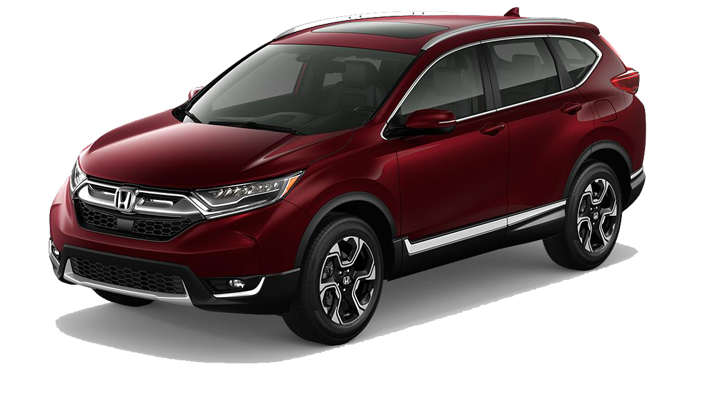 Conquer your daily commute with ease behind the wheel of the new 2018 Honda CR-V. 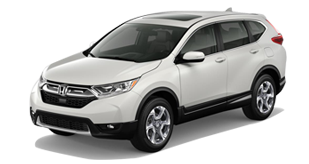 Thanks to the potent, available turbocharged engine nestled under the hood, you'll have all the power you need to get you through the day. Inside the spacious interior, you'll find yourself surrounded by sophisticated design, premium comforts and versatile seating and cargo configurations allowing you to easily adapt to any journey ahead. 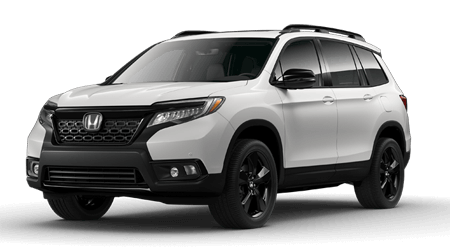 Plus, you can drive with confidence and control thanks to the impressive array of intelligent technologies working overtime to keep you protected on any adventure near or far. It's time to raise the bar in the new CR-V. Come experience more for yourself when you test-drive a 2018 Honda CR-V in Morristown, TN, at Honda Morristown, also serving customers throughout the greater Knoxville, TN, area. When your 2018 Honda CR-V needs maintenance or repairs, look no further than our service department where our professionally-trained technicians are equipped to handle all your service needs. Whether you need a simple oil change or major repairs, you can trust the quality service you'll receive here at our dealership. 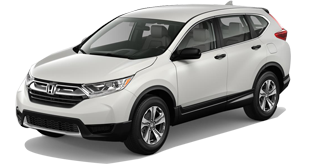 If you'd like to purchase or lease the 2018 Honda CR-V in Morristown, TN, stop by Honda Morristown at 4190 W Andrew Johnson Highway, Morristown, TN 37814 for a test-drive today. We look forward to serving our customers from Morristown, TN, and throughout the greater Knoxville, TN, area.